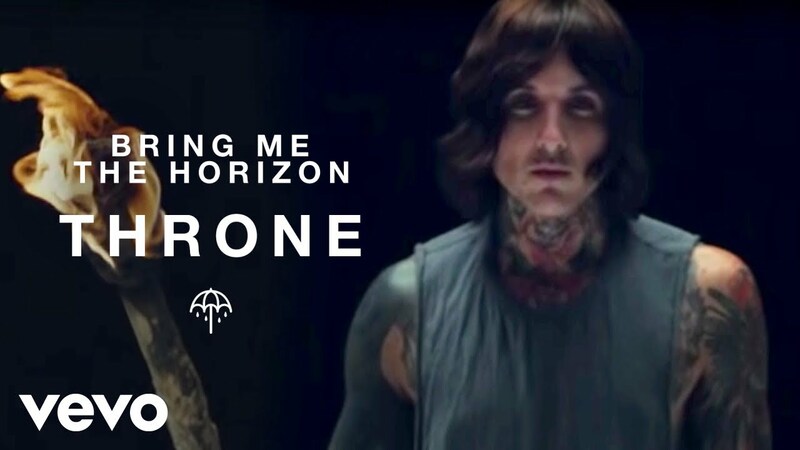 Bring Me The Horizon debut dark video for new song Throne. Sheffield’s Bring Me The Horizon prove that modern metal music can find a HUGE audience – they had sold over 2 million albums worldwide prior to the release of their latest album That’s The Sprit, which entered the UK album chart at No 2 last week. The band also sold out their own Wembley Arena show last year and were personally invited by Metallica to be their direct supports at Reading And Leeds festivals this year. Throne is the first proper single to be taken from the album That’s The Spirit, and you can expect to hear the hit on the Radio X daytime playlist.